The Experobot EX503K01 robot vacuum cleaner has a number of highly practical and exciting features, including strong suction power, smart sensors, electronic water tank, and daily schedule cleaning. 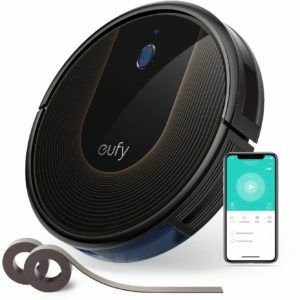 This robot comes with multiple cleaning modes, three separate cleaning brushes, and advanced filtration capable of removing dust mites, mold spores, pet dander, and other fine dust particles from the air. 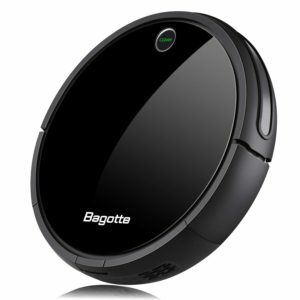 The Experobot EX503K01 robot vacuum features a 2150 mAh capacity lithium-ion battery. The 14.6 V unit lasts between 110 and 120 minutes on a full charge, with charging time taking between 240 and 300 minutes depending on the battery age and usage. The robot has auto-charge functionality, with manual recharging also possible. The battery life of this unit is dependent on the mode of operation. 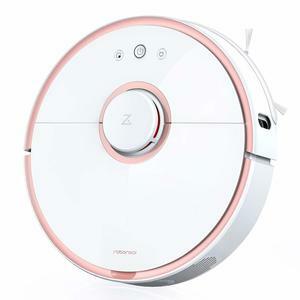 This robotic vacuum cleaner comes with a number of intelligent cleaning modes and technology features. 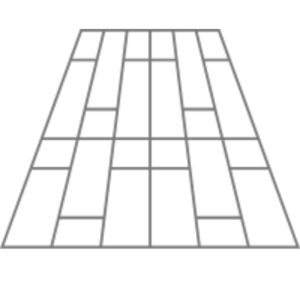 Spot cleaning mode is designed for intensive cleaning in small areas, random cleaning mode covers larger areas in a random fashion, and edge cleaning mode is designed for walls and edges. 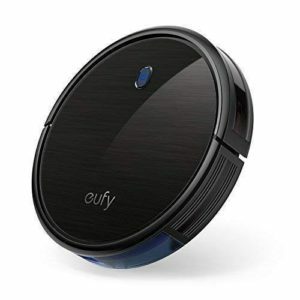 This robot vacuum also features 2 x 2 cleaning mode and max cleaning mode for extra suction performance. The Experobot EX503K01 works with a scheduled programme, path planning, laser navigation, anti-drop collision technology, and intelligent sensor detection. 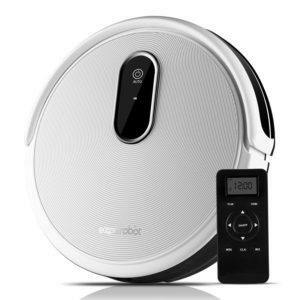 The Experobot EX503K01 robot vacuum is designed with a 250 ml dust bin and 200 ml water tank. The high efficiency HEPA filter is capable of cleaning allergens and small dust particles, with a digital frequency conversion motor ensuring strong cleaning suction on all surfaces. This robot vacuum weighs 4.96 kg and has package dimensions of 55.4 x 38.2 x 12.2 cm. 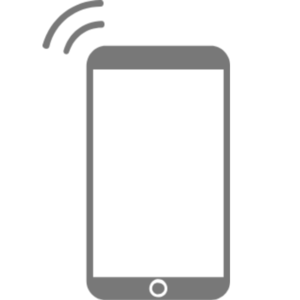 The Experobot EX503K01 comes in white and features integrated touch screen technology for easy control.